UPDATE: We have more info on allocation, price, and arrival. Check it here (02/11). 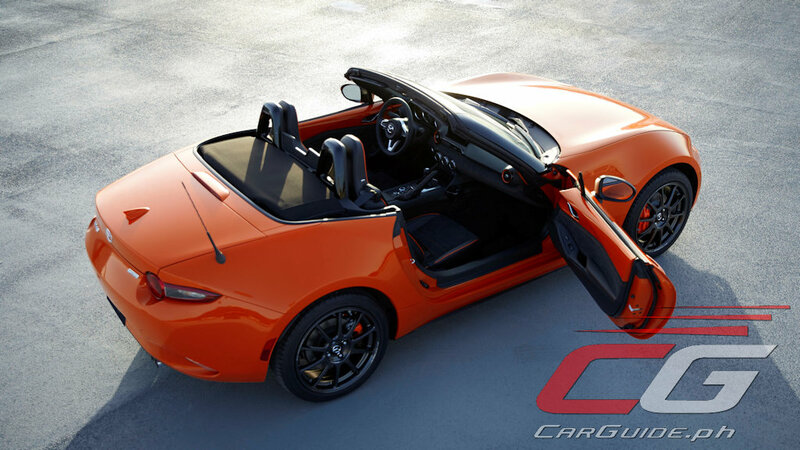 Checkbooks at the ready, Miata fans: Mazda has just dropped the MX-5 30th Anniversary Edition at the Chicago Auto Show and yes, it’s confirmed that Bermaz Auto Philippines, the exclusive distributor of Mazda in the Philippines has gotten some allocation for MX-5 fans locally. 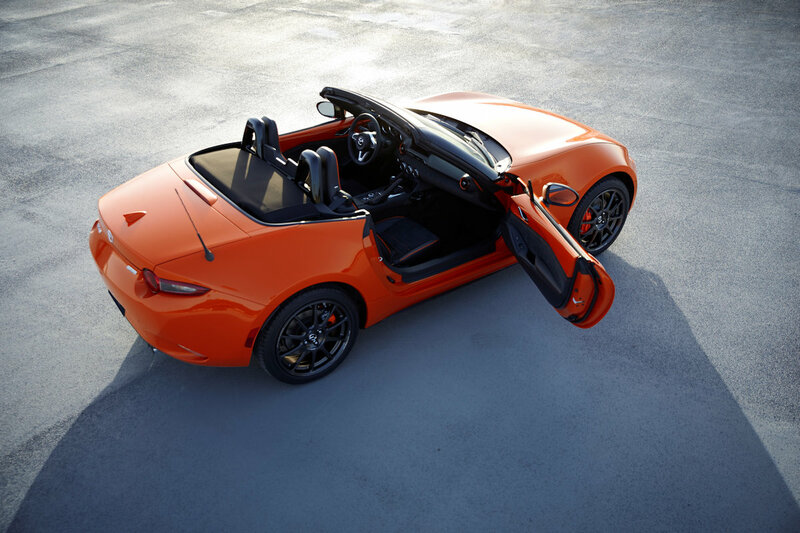 After 30 years and with more than 1 million unit sold, Mazda has developed this special-edition MX-5 to express the company’s gratitude to all its fans. 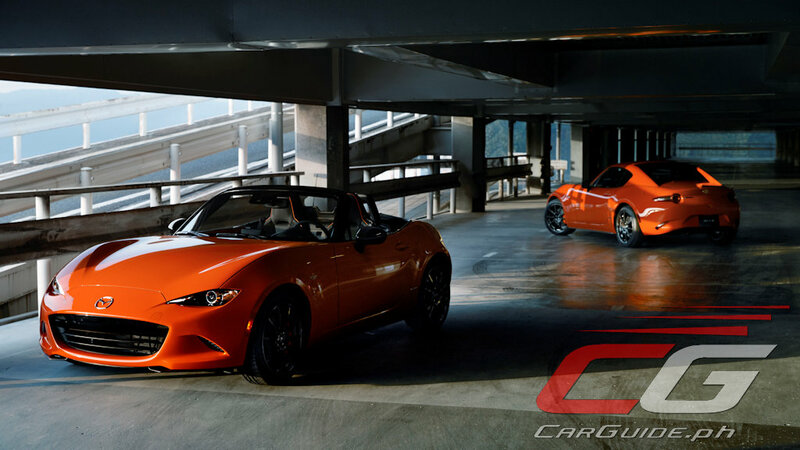 Limited to only 3,000 units globally, the MX-5 30th Anniversary Edition evokes Mazda’s motorsports spirit. 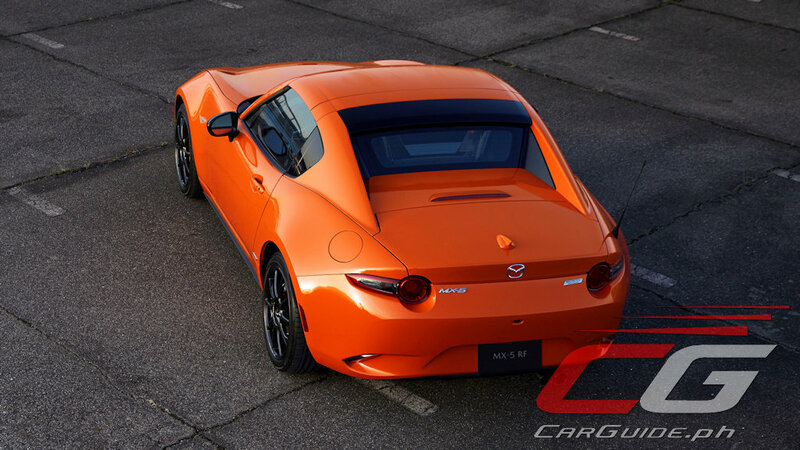 It’s supposed to be inspired by the Miata Club Racer Concept from 1989, but to everyone, it looks more like the legendary Le Mans winning Mazda 787B. 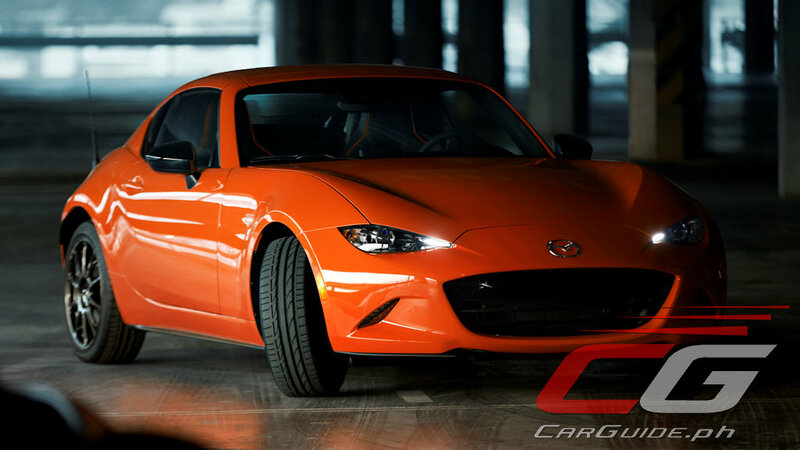 Either way, Racing Orange body color is just one of the many changes here. 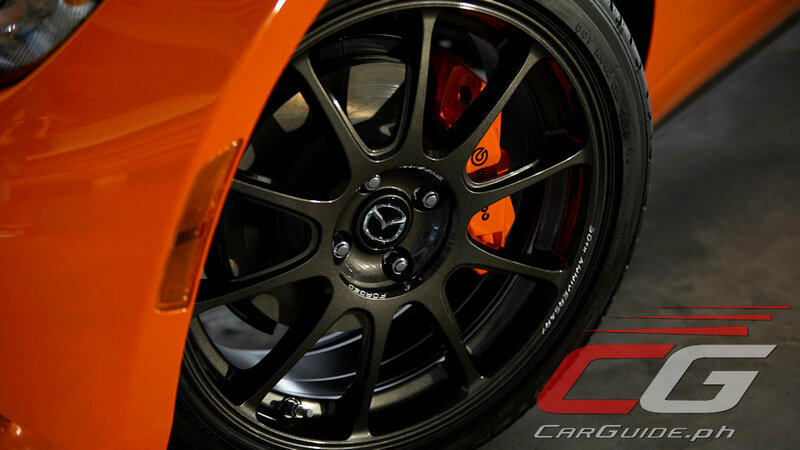 Adopting technology from the MX-5’s vast racing pedigree, the 30th Anniversary Edition model gets Rays ZE40 RS30 forged aluminum wheels, Brembo front disc brakes (with orange-colored calipers, of course), Nissin rear brakes (also with orange-colored calipers), and if you opt for a manual transmission model, Bilstein dampers, rear limited slip differential, and a front tower brace. 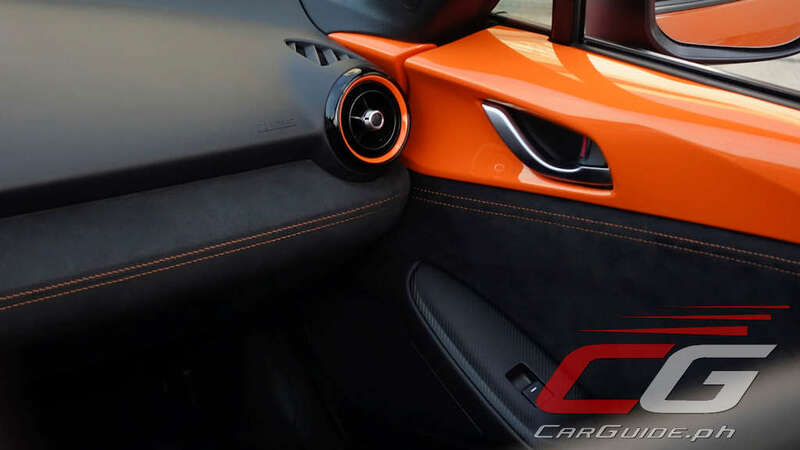 Aside from the obvious Racing Orange color, further differentiating the MX-5 30th Anniversary Edition are swathes of Alcantara (with orange stitching) on the seats, door trim, dashboard, and shift lever, as well as a serialized 30th Anniversary badge. 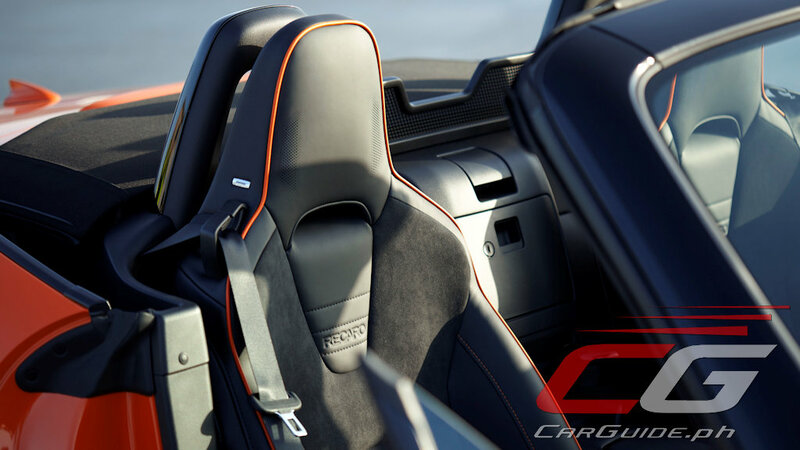 Based on the Club variant, Recaro seats are standard as well. Now, for the best news. 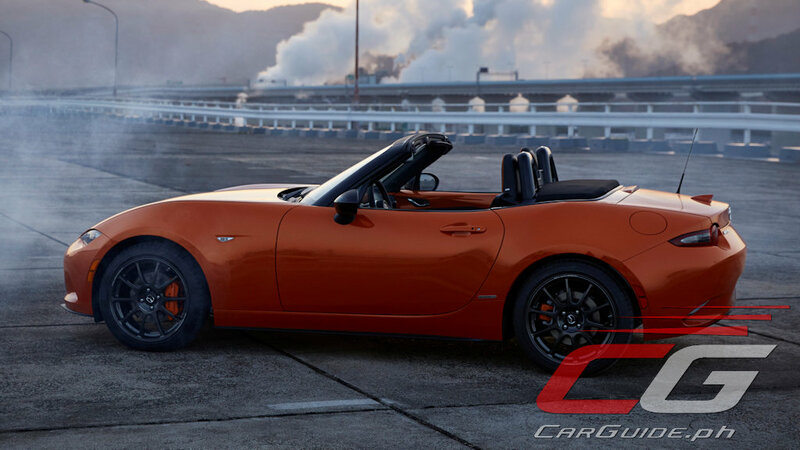 A few minutes after its unveil at the Chicago Auto Show, we reached out to Mr. Steven Tan, President or Bermaz Auto Philippines who also happened to stay up late for the global reveal. 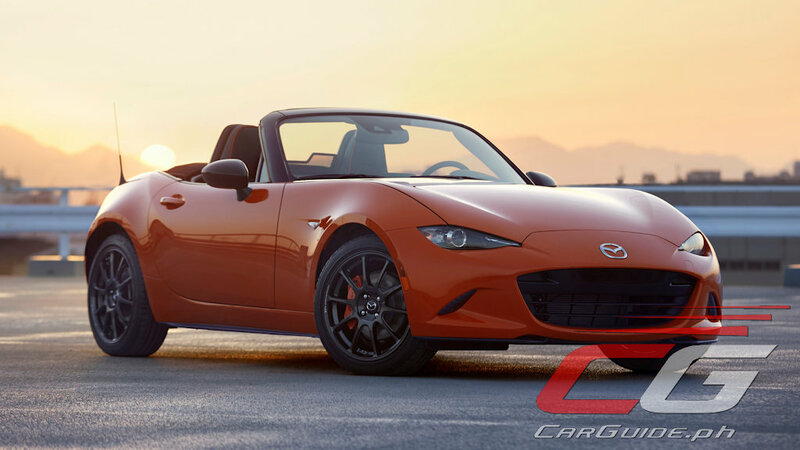 He confirmed that the Philippines will be getting some units of the MX-5 30th Anniversary Edition, albeit only in the RF flavor (sorry, soft-top purists). 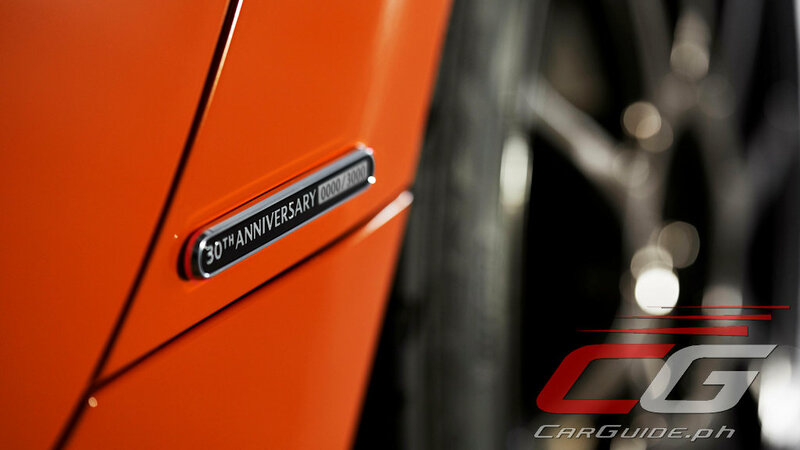 Pricing and allocation is yet to be finalized, but he says that will come in both manual- and automatic-transmission models variants.